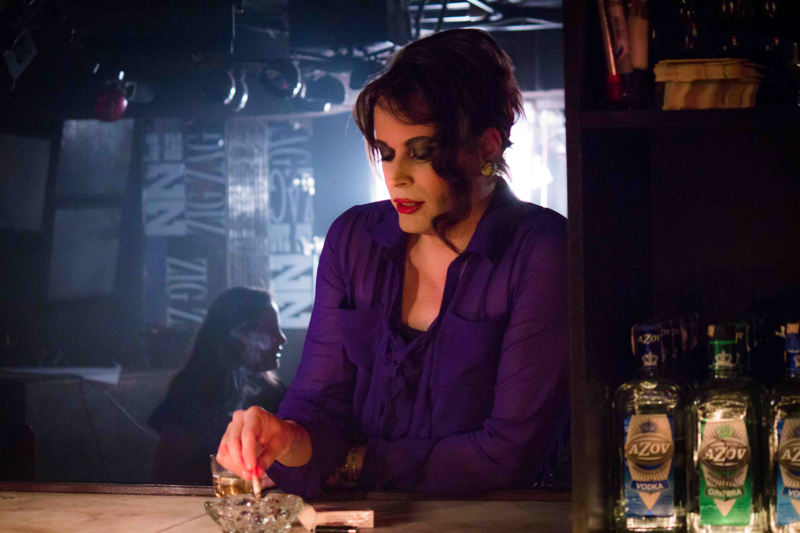 The film is based on the true story of Tamara Adrián, the first trans person elected to national office in Venezuela. The film follows her transition as she comes out as a woman, while maintaining her career as a prominent lawyer with a wife and two small children. This screening is proudly co-presented by [The Hispanic Black Gay Coalition](http://www.hbgc-boston.org), [Latinx Pride](http://www.bostonpride.org/latinopride/), and [The Theatre Offensive](http://www.thetheateroffensive.org).